I'm a sucker for a visor! 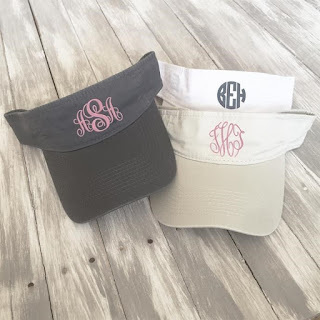 Check out these Monogrammed Visor ONLY $9.99 (Retail $19). $2.99 for the first item and free for each additional item. US only. Ships no later than Sun, May 13.